A few of days ago, Ni Fei, general manager of Nubia Smartphone, has announced some of the main features of the upcoming Nubia Red Magic 3, as well as confirming the release period, and now back on one of the most delicate issues of all … the battery! 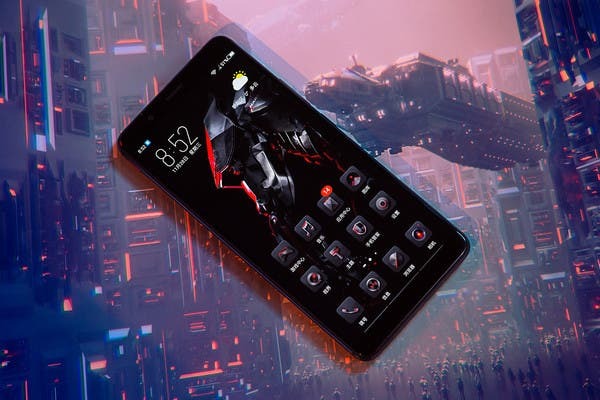 Gaming smartphones is now a sector full of super fierce competitors – think of the latest Black Shark 2 and Vivo iQOO – but it seems that Nubia intends to stand out on one of the most important aspects. 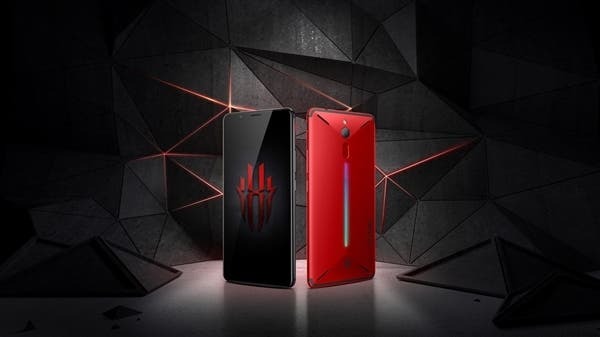 Ni Fei has today confirmed that the future nubia Red Magic 3 will arrive with a battery of at least 5000mAh and this is already a record for this type of devices. However, from his words we can see that we should be dealing with a slightly larger solution, we have some concerns about some details, like the size of the device (how much the battery will affect the thickness?) And the degree of optimization of the same battery. It is worth to mention that the Nubia Red Magic 3 will come with a Qualcomm Snapdragon 855 SoC and it will use the highest ever RAM capacity in the industry – 12GB. Ni Fei emphasized that the gaming experience brought by the Red Magic 3 is easy and seamless – the players will wait a little and get teamed up in April. This suggests that this gaming phone will be officially released in April.